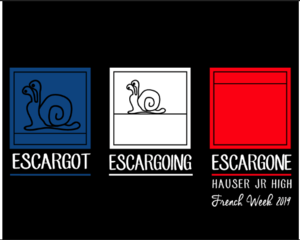 Order your French Week 2019 T-shirt today! https://www.imagemarket.com/e0a75fe1 Any questions, contact Madame Popovic - popovicj@district96.org . Merci beaucoup!